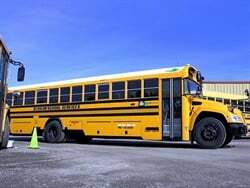 CARSON CITY, Nev. — A new bill being considered by lawmakers here would expand a state electric vehicle incentive program to include schools, making it possible for them to receive electric bus funding. 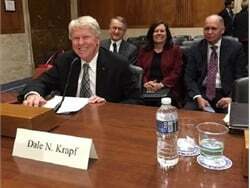 Senate Bill 299 would change provisions in existing law related to the Electric Vehicle Infrastructure Demonstration Program to allow school districts to take part, making them eligible for funds from the program that would cover 75% of the cost to install electric vehicle charging infrastructure or buy electric vehicles for the purpose of transporting students. 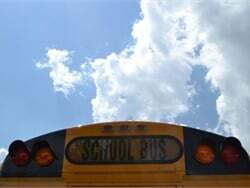 Additionally, a public utility could partner with a school district to purchase an energy storage system. 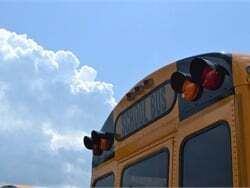 Given that an electric school bus can cost more than three times the amount of other school buses, the proposed change could make purchasing one or more possible for a greater number of Nevada districts. 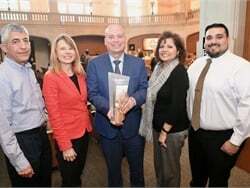 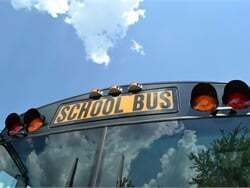 "If the bill passes, Clark County School District would definitely be taking a very close look at our options to include return on investment and sound fiscal planning for our future," Shannon Evans, the executive director of transportation for Las-Vegas-based Clark County School District, told SBF. 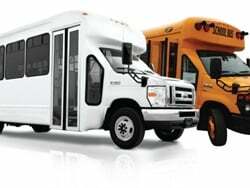 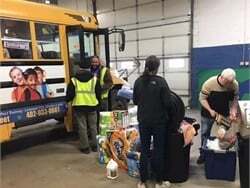 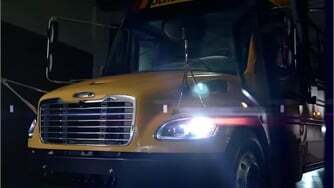 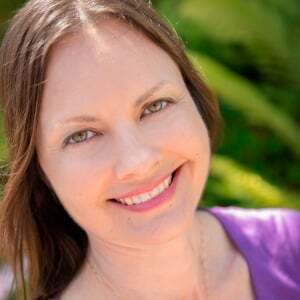 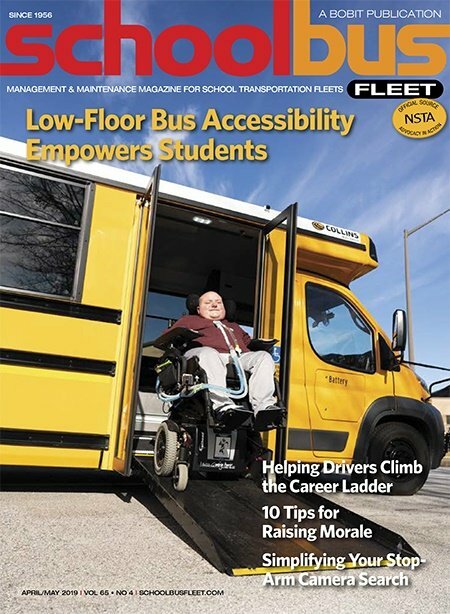 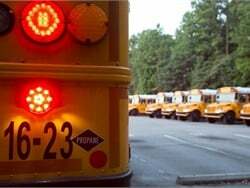 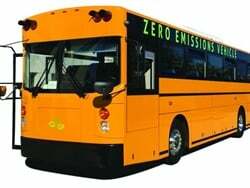 Geddes also told the news source that if the bill passes, the district could add a few electric school buses as soon as next school year, and could, over a long stretch of time, transition to an all-electric fleet. 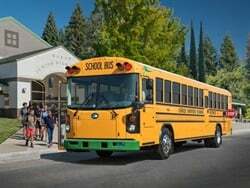 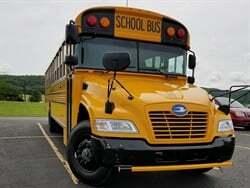 Paso Robles Joint Unified School District is adding one GreenPower Synapse 72 electric school bus to its fleet.